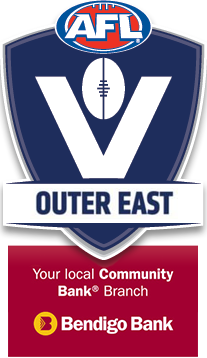 If there is a one club entering the new competition and new season at the absolute peak of it’s powers it is the Wandin Football Netball Club. 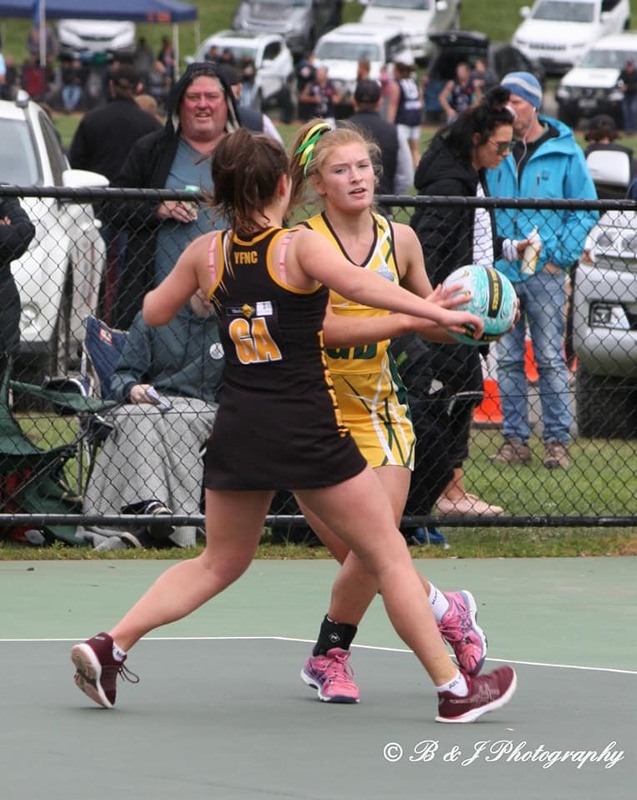 The Bulldogs collected five premierships on the final day in Yarra Ranges history, defeating Woori Yallock in front of a record crowd by 37 points on the football field, whilst across on the netball court, they took out the B,C,D and Under 17 premierships. 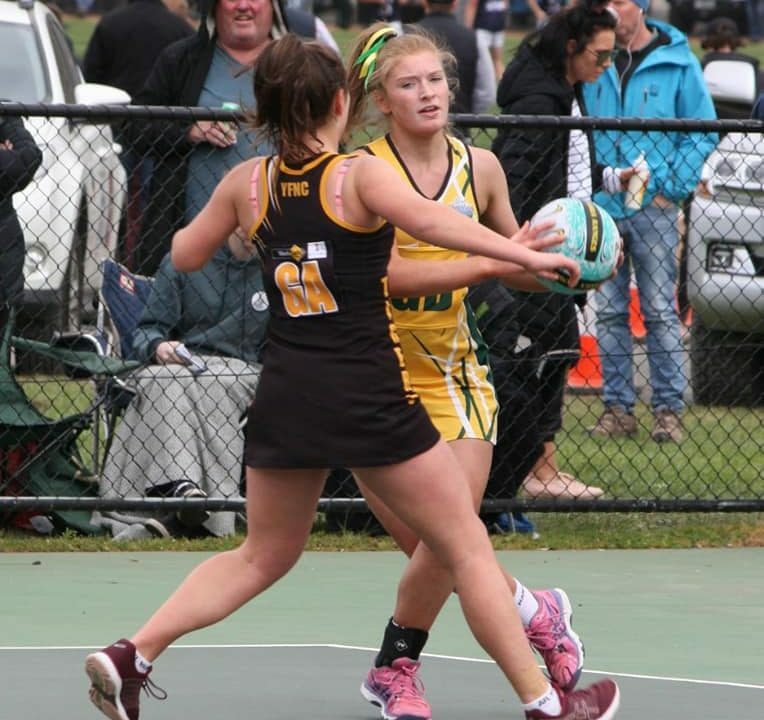 Of those four netball premiership sides, three were undefeated in the home and away season, whilst their D Grade side lost just one regular season game. 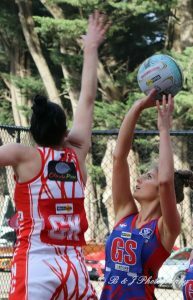 Their only disappointment will be the finals performances of the A Grade outfit, who despite finishing third on the ladder, exited the finals series in straight sets. 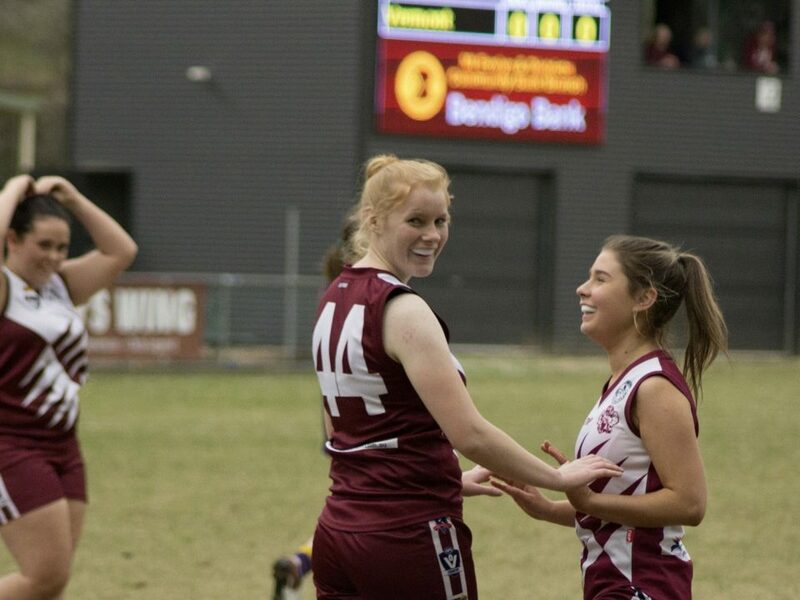 They’ll be under new leadership in 2019, with Ashley Webb and Alanna Lennie taking over as coaches for the upcoming year. 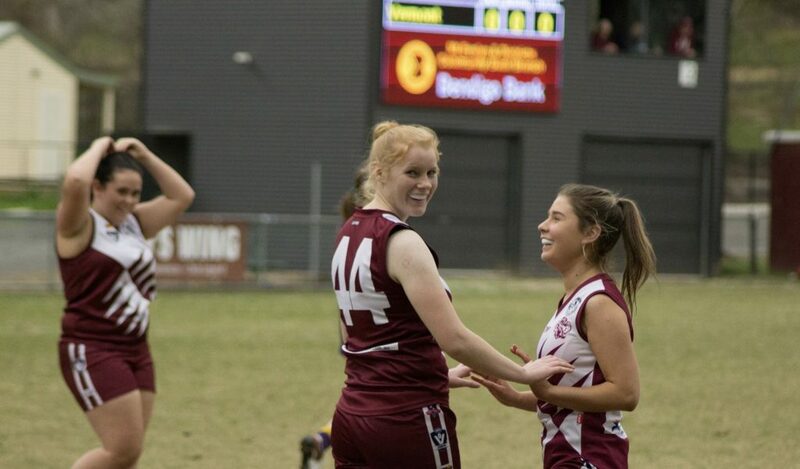 Webb has experience at a number of different levels, winning seven premierships. 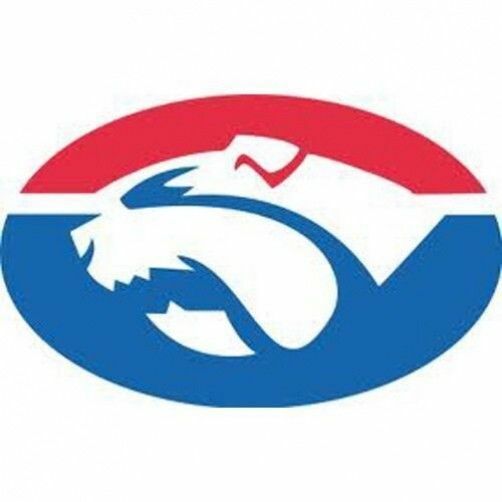 Wandin will also have a new football coach, with Nick Adam taking over from premiership coach Nick Rutley, after serving as his assistant for the last two seasons. Robbie Ross (left) and outgoing coach Nick Rutley celebrate Wandin’s 2018 success. Adam will be looking to carry on the message and structures that his predecessor had built over the past couple of seasons, and is well prepared considering he knew of the succession plan well in advance. He and the Dogs are looking at this as year three of the project, rather than year one. One thing that will be different for Adam is the scrutiny he will face from the Wandin faithful. 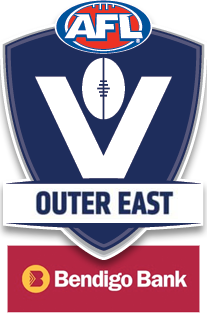 The dogs fans are not backward in coming forward about what they expect from their side. Now the main man, Adam will be faced with that pressure. 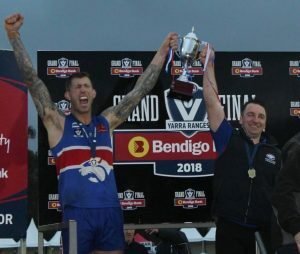 On the field, the Dogs have lost premiership stars Robbie Ross who returns to his previous club Vermont and Brad Harvey who has moved down to Barwon Heads. 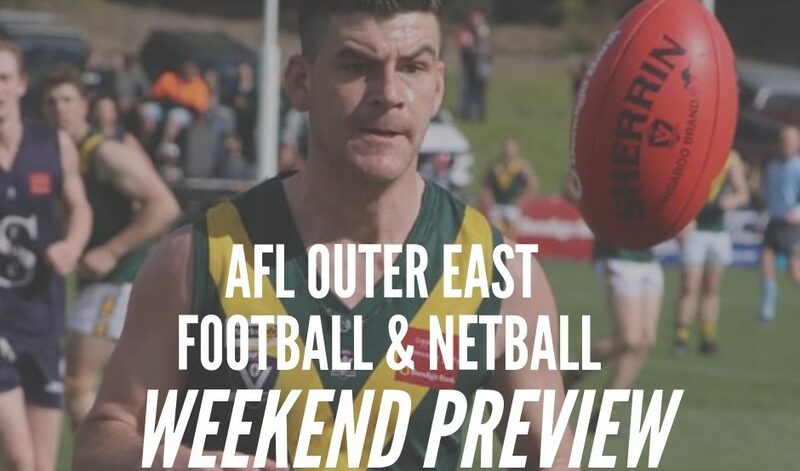 They haven’t taken long in replacing the pair, with Michael Fowkes returning to the club from Park Orchards, bringing across with him ex-AFL top 10 draft pick Daniel Gorringe. Meanwhile Alex O’Reilly will slot into the defensive six, having joined the club from Stanhope in country Victoria. 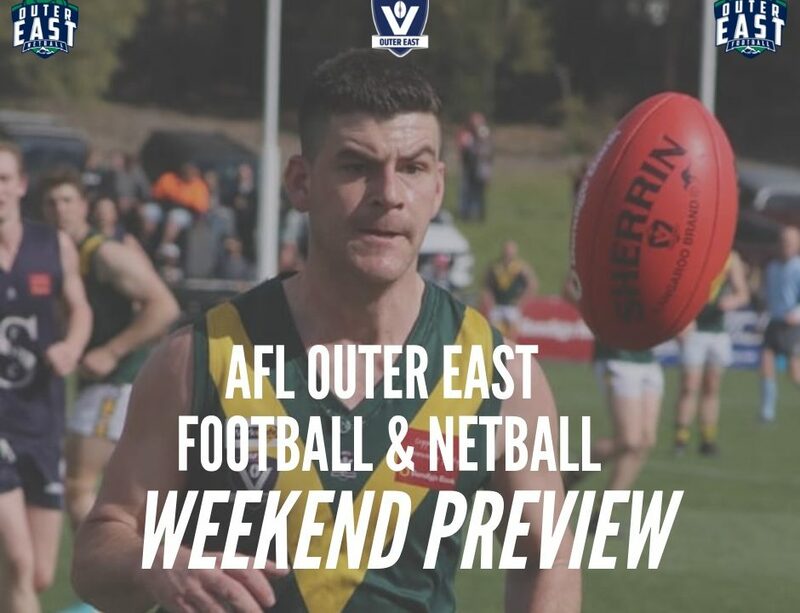 Whilst the new competition can seem a scary prospect for a number of clubs around the area, Adam and the Dogs are looking at the positives the new competition will bring. 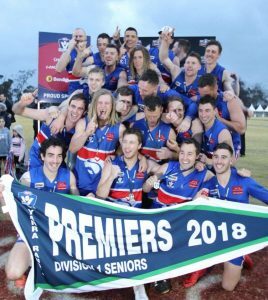 Wandin will unfurl their 2018 premiership flags when the host Berwick on the 14th of April.